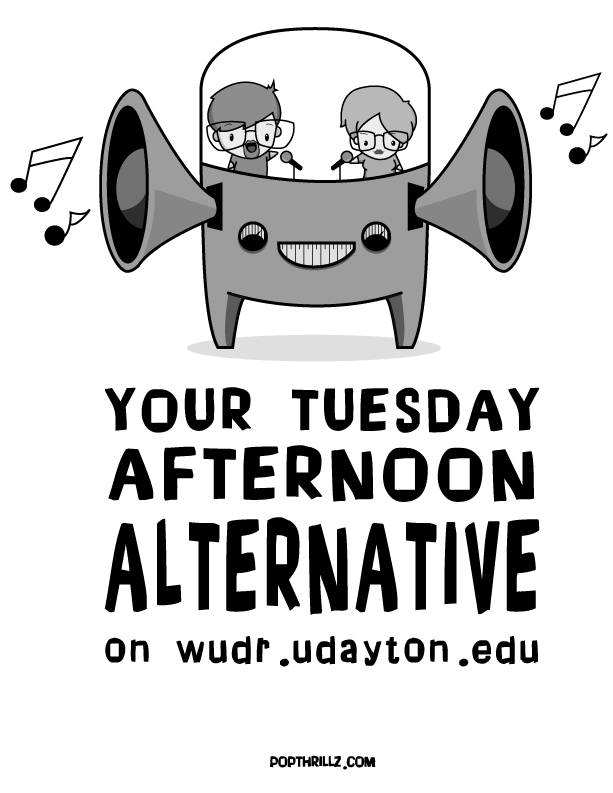 April 23, 2019 your tuesday afternoon alternative Video, We Love this! The lead single from their album “You And Me Both” — an ironic title given the stresses between Clarke and Moyet — was ‘Nobody’s Diary’ A UK number 3 for the band in June 1983. While Yazoo/Yaz lasted a short time, the songs were powerful and have held up very well over time. “SeaGreen” from “Communion” EP (available everywhere September 8th, on Mosquito Hawk Records) Produced by Zachary Gabbard (Buffalo Killers) Recorded at Howler Hills Farm and Reel Love Studio in Ohio. Video Directed by Chad Wells/Wells Media. The Smiths have not traded on their past output the way that is often expected of bands post-breakup. In fact, The Smiths do not have an history of re-releasing their past catalog or demos and remixes or for that matter much officially released live material. Of course, Morrissey has released some terrific live records (such as the great 2004 recording, released almost three months later – ‘Live at Earl’s Court’) and he has made available different interpretations of songs from his solo career in collections of B-sides and such. Since The Smiths broke up in 1987, there have been discussions with some regularity that the band has unreleased gems, live recordings, demos, different takes and interpretations of songs that simply have not seen the light of day. And whether or not the scuttlebutt is accurate, the discussion persist nonetheless. On October 20th of this year, The Smiths will put some of those rumors and debates to the test with the first deluxe release of their significant record, ‘The Queen is Dead’. This album is widely considered to be both The Smiths’ finest work and for their fans it is seen simply as one of the greatest albums ever made by a rock band. ‘The Queen Is Dead’ has cast a significant influence over subsequent generations of musicians and music fans since it was first released in the summer of 1986. Do you remember where you were when this record was released? Do you remember the first time that you heard it? This reissue represents the first time that The Smiths have made their back catalog available in such a way where fans can revisit the songs and see demos and different takes that allow for an understanding of how the songs were completed in the way that were on the original release. This peek behind the musical curtain is what makes re-releases like this important. In addition to the 2017 remastered original album, the collection will feature demos and early interpretations of most of the tracks on the record, as well as a selection of newly mastered B-sides such as “Unloveable”, “Money Changes Everything”, and “Asleep”. These interpretations and alternative versions demonstrate the reason that so many music fans adored this band. Many of the early recordings are previously unreleased, though the “The Boy with the Thorn in His Side” demo was made previously available on a Record Store Day exclusive 7-inch with a B-side, “Rubber Ring”. The only recent release of remastered material from the band before now. This repackaging of ‘The Queen is Dead’ will be available in several different formats for music fans — CDs, records, and a DVD. The release will be available as a double-CD, a deluxe boxed set with three CDs and a DVD, and a five-LP box. While all versions will include the newly remastered album and the additional recordings in quality 96kHz/24-bit PCM stereo, the DVD and LP sets will also include a never before heard live album called ‘Live in Boston’ recorded at the Great Woods Center For The Performing Arts on August 5, 1986 where the band performed 13 songs and a DVD featuring the 2017 master of the album and, if that was not enough, ‘The Queen Is Dead – A Film By Derek Jarman. So, start saving up now. You are going to want this. Or you can preorder. 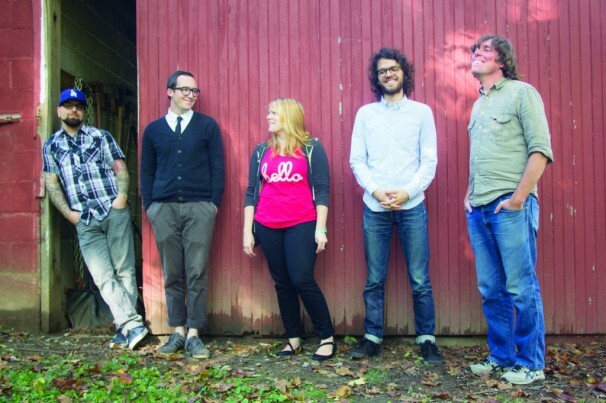 The lead singer and bassist of Kris N. (Kris and Lindsey) are running away and getting married this Sunday. 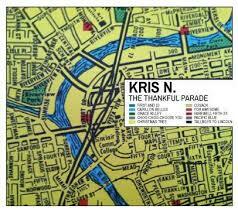 To celebrate we are giving away their latest album “The Thankful Parade” as a wedding gift for a limited time. We would love to share this with everyone as part of our celebration! Well, there we have it! Go download some amazing music, for free and for true love!